Omnichannel retail calls for seamlessly and efficiently meeting the needs of customers at every stage and every touchpoint in the retail process. As this paradigm becomes increasingly entrenched as the dominant way retailers do business, suppliers must adapt to remain competitive. Efficiency is the name of the game. The key is to find ways to dramatically streamline all order management processes while still remaining agile, compliant and keeping costs down. This is a tall order, but suppliers who succeed will not only maintain their trading partnerships, but can expect closer relationships with their current retail partners, opportunities with new partners, and an overall increase in business. Chances are, your order management system already incorporates tools and applications that can deliver time and resource saving business intelligence. With some configuration and management, you can streamline your existing system and turn it into a rich source of valuable data. 1. Get serious about managing inventory. Inventory represents the majority of your capital. Leading analysts report globalization, longer supply chains and expensive raw materials put more and more upward pressure on inventory; while the majority of industries are dictating shorter lifecycles. With market forces leaving so little margin for error, serious consideration should be given to adopting inventory management software (e.g. Fishbowl, NetSuite, SAP Business One, etc.). These solutions support tracking and control of inventory, help facilitate efficient drop ship fulfillment—a rising trend in the omnichannel environment; and provide some of the intelligence you need to optimize inventory processes. 2. Audit your EDI. All EDI applications are not created equal, and omnichannel success requires maximum efficiency. Make sure your EDI solution provides automated compliance, batch processing capabilities, key drop ship functionalities such as custom packing slips and integrated shipping, an easy-to-navigate interface, as well as the ability to integrate with other supply chain applications. If your EDI provider does not offer such streamlined capabilities, consider switching to one who does. 3. 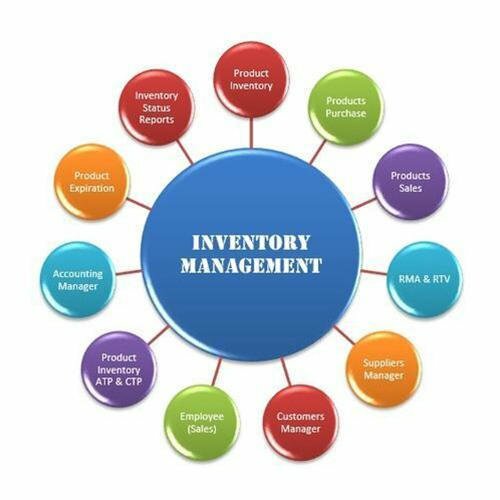 Integrate inventory management with EDI and back office. This is one of the most significant streamlining steps you can take: if implemented correctly, an integrated order management system will help you save time, conserve financial and personnel resources through reduction of manual intervention and reconciliation, and reduce chances for error. Integration of EDI, inventory management and accounting can provide for automatic extraction of data, and deliver a single, accurate system of record—thus enabling proactive data-driven decision making and responsiveness. 4. Set the degree of automation to your preferences. In most cases, a compromise between full automation and a small degree of manual review will provide the best balance between accuracy and speed. Work with a provider that can set your integrated order management system to your preferences: transfer between software applications automatically, transfer automatically with exclusions (e.g. validation errors, non-matched items), or review prior to transfer. Your provider should help advise you as to what option will work best with your specific business needs. 5. Ensure scalability and flexibility. Work with a best-practice provider that builds in seamless accommodation of future software patches and updates, and creates an integrated system that can grow with your success. 6. 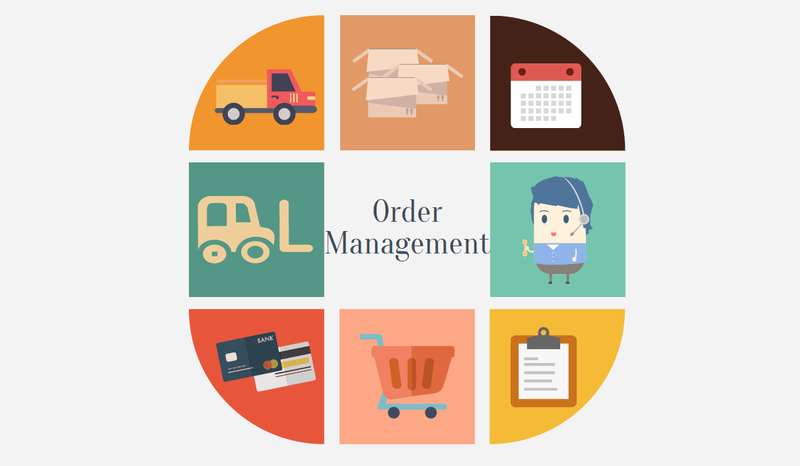 Connect and manage your order management data through a centralized interface. This will give you full-view, real time access to all order management data, and the ability for agile response. 7. Configure custom fields where needed. In many cases, your integration specialist should be able to accommodate your unique business needs while still working within best practices and keeping your system easy-to-update. 8. Work with an experienced customer service-centric provider. This might seem like a no-brainer, but the success of your order management integration depends on your provider’s expertise, professionalism, support, and accessibility. Do your homework before making your choice to ensure you find the perfect fit. 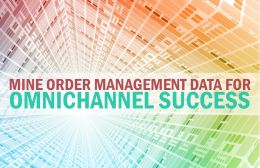 A key tool for successful strategizing in the fast-paced omnichannel environment. Taking the steps outlined above will convert your order management process into a source for comprehensive, real time, strategic business intelligence—invaluable for agile decision making.